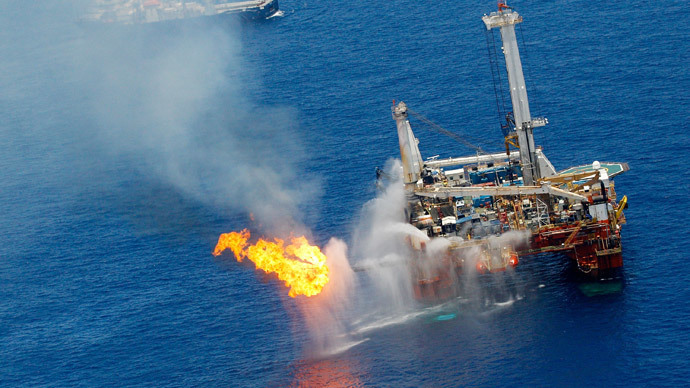 The UN General Assembly has nearly unanimously approved a resolution urging Israel to pay Lebanon some $850mn compensation to cover the clean-up cost of an oil spill caused in 2006 by the IDF jets attack on oil storage tanks during the war with Hezbollah. The disaster was caused by the Israeli Air Force strike on the oil storage tanks in the direct vicinity of the Jiyeh electric power plant in Lebanon. 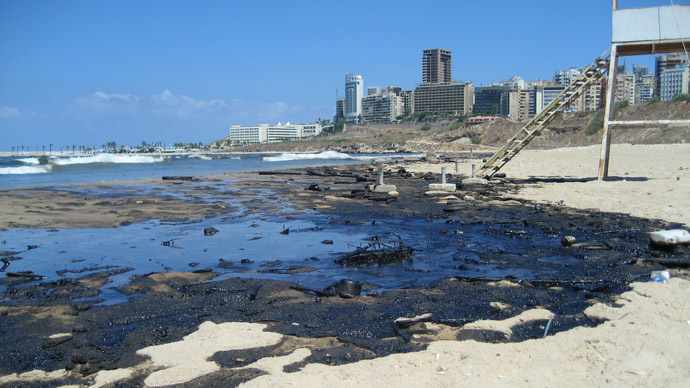 As a result an oil slick covered the Lebanese coastline entirely, stretching all the way to the Syrian coastline. 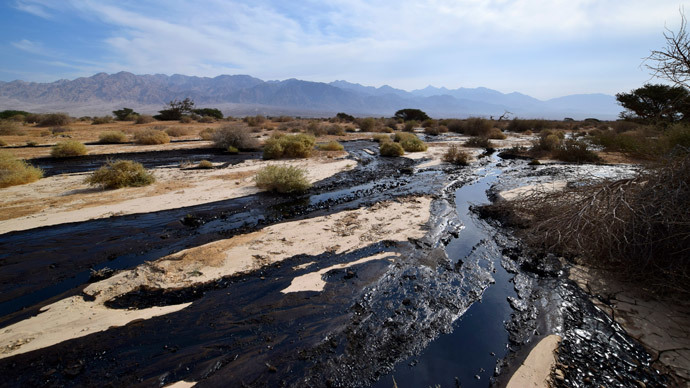 In addition, the assembly wants the UN and other institutions to conduct a further study to identify the full extent of the sustained environmental damage suffered by neighboring countries. 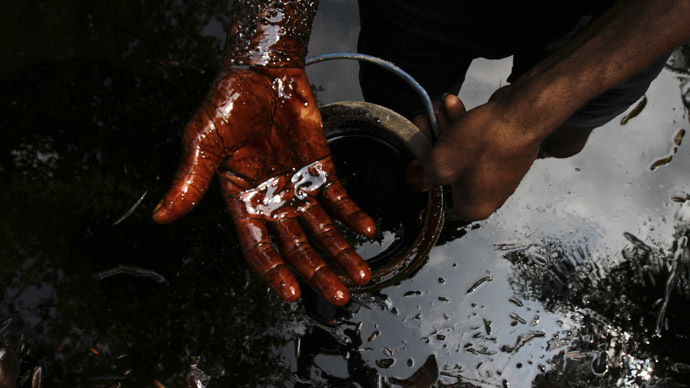 The resolution notes that the UN chief expressed “grave concern at the lack of any acknowledgment on the part of the government of Israel of its responsibilities vis-a-vis reparations and compensation” to Lebanon and Syria for the oil spill. Israel's UN Mission claimed that the resolution is biased against Israel. “We affirm that Lebanon will continue to mobilize all resources and resort to all legal means to see that this resolution is fully implemented, and that the specified compensation is paid promptly,” Salam said.